Technic Cosmetics are a brand I’ve seen popping up on Twitter a lot recently. They have loads of new product releases going on at the moment and their brand is one that is extremely price competitive! 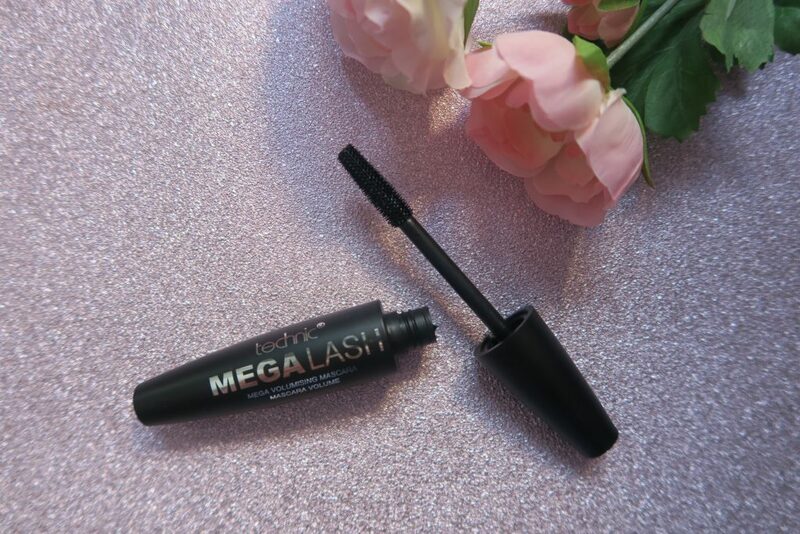 (think £4 for a mascara!) Perfect for beauty lovers on a budget Technic beauty products are well priced and good quality. When they got in touch a while back and asked If I’d like to check out some of their new products of course I said yes! Today I’m sharing some of the new beauty releases from Technic Cosmetics that you need to have on your radar ASAP. I’m very picky with my mascaras as I like ones that are guaranteed not to smudge whilst also adding volume and length. Technic’s offering was really easy to use, with a big brush that was good at distributing the product easily. 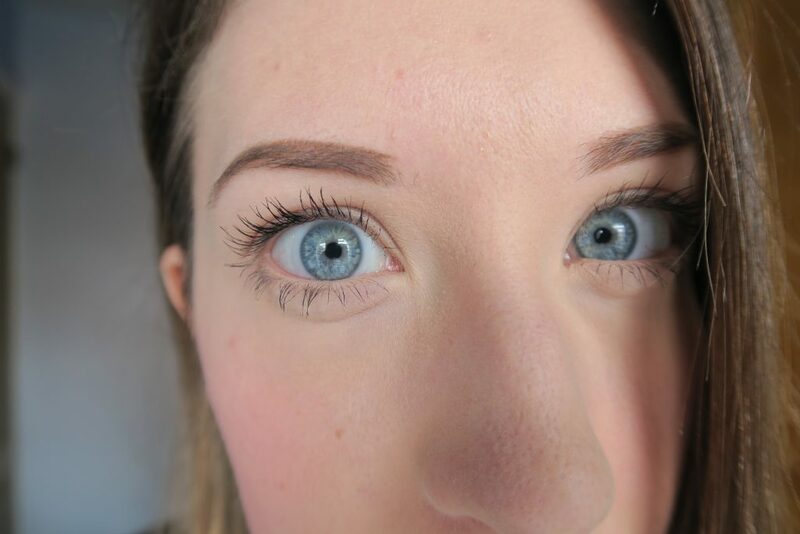 As you can see from the picture below It didn’t make my lashes go clumpy and it lasted all day without smuding! My eyes were immediately drawn to this beautiful highlighter. I mean look at it! The pigmentation was crazy and I think this would look absolutely stunning on darker skin tones. Unfortunately for me I’m as pale as a ghost so I can’t be too heavy handed with this otherwise I end up looking like a overly golden snowflake. It works great as a gentle highlight though! I usually stick to Too Faced’s shadow insurance when I come to priming my eyelids. 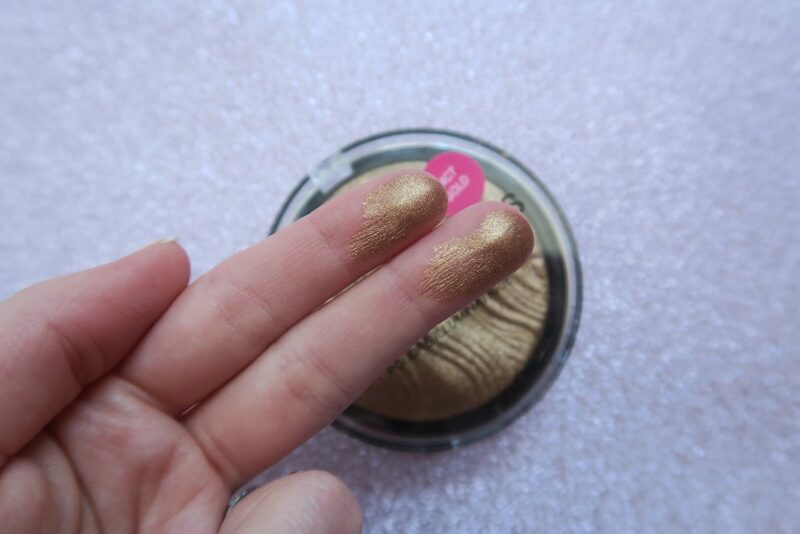 However I was intrigued by this shimmery primer. It works great as a base, and matches up well with all my lovely shimmery shadows! I actually used this product as a colour on its own. 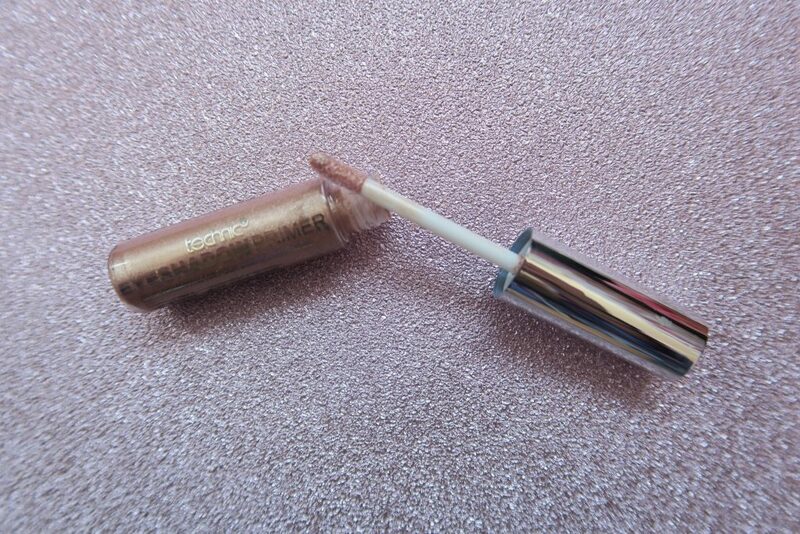 It’s a great neutral shade and it was also long wearing. I was slightly hesitant to use this product as I thought It looked excessively yellow. However I was pleasantly surprised as when applied to the skin it turns translucent and blends effortlessly. 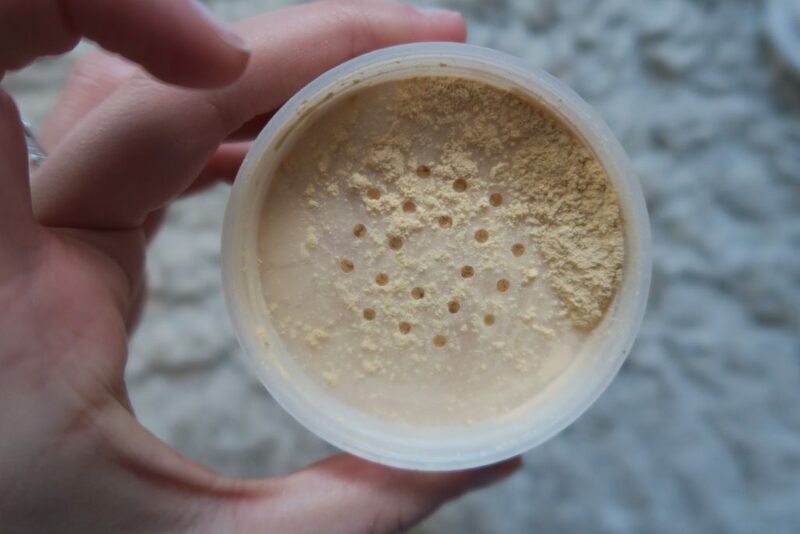 I use It to set things like my foundation and concealer under my eyes after application. It doesn’t leave a white cast and leaves skin looking flawless and smooth. I’ve always been a gel kind of girl when It comes to my eyebrows. I usually apply product with a slanted brush and my brow gel. 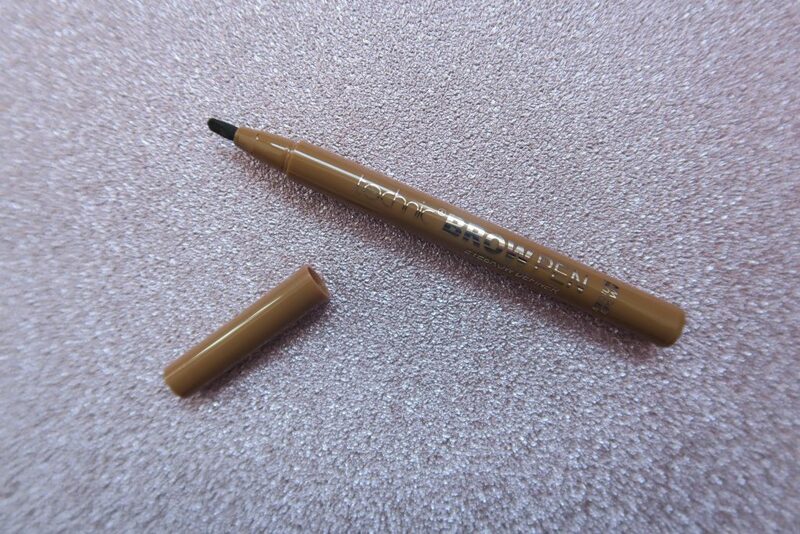 This Technic brow product looks very similar to a felt tip pen. The pen has an angled tip to make for easier application. Used light handedly it fills it gaps easily and is transfer proof. I have to be careful not to be too heavy handed when using this though as I can end up looking a bit cartoonish! 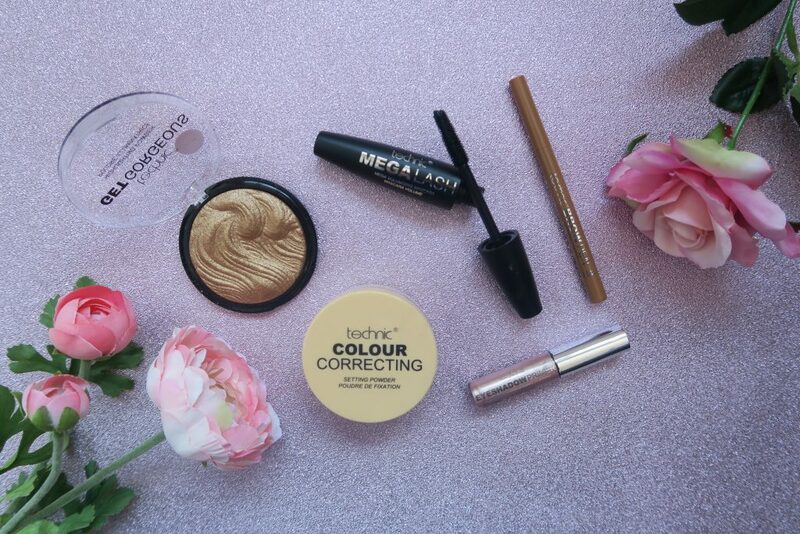 Overall I think these Technic Beauty products are great value and excellent quality! Plus the fact that they’re such a bargain means that you can buy more!